Jews of Portugese-Spanish ancestry first landed on the island in 1530, fleeing persecution during the Spanish Inquisition. They made their homes in Spanish Town, then known as St Jago de la Vega. 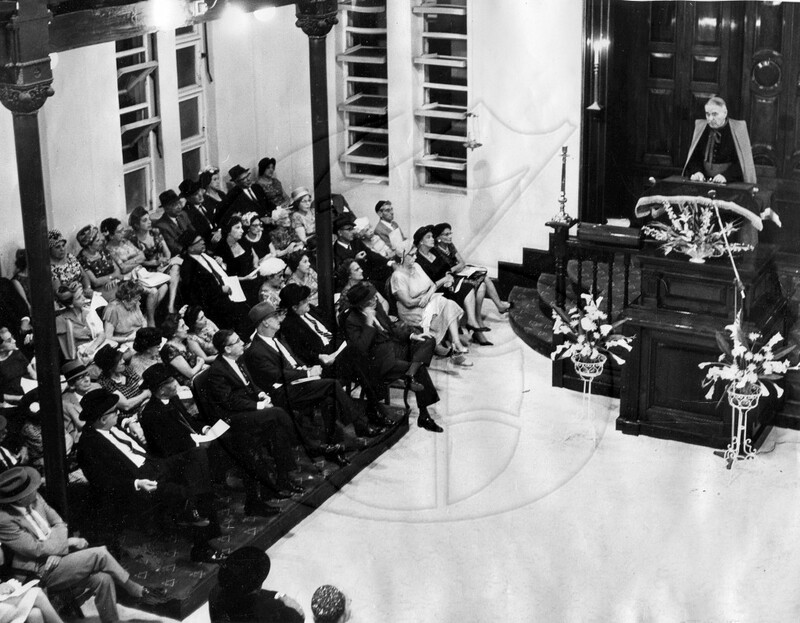 The first Jewish place of worship in Spanish Town was the Neveh Shalom Synagogue, established on Monk Street in 1704. This synagogue largely serviced Sephardic Jews (of Spanish-Portugese descent). Another synagogue was built in 1796 on Young Street to serve Jews of Ashkenazi (English and German) descent. The two congregations united in 1844. Jamaican Jews were given the right to vote in the 1800s and by 1849, eight of the 47 members of the House of Assembly were Jewish. Nearing the end of the 19th century, groups of Ashkenazi and Sephardic Jews came together to found the United Congregation of Israelites. 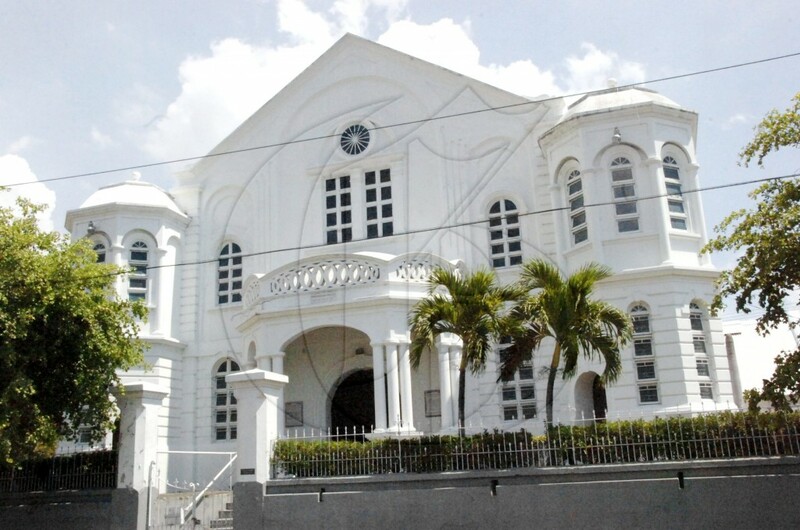 Their synagogue on Duke Street, downtown Kingston, was destroyed in the 1907 earthquake. The Shaare Shalom Synagogue was rebuilt at the same location in 1912 and stands proudly to this day. Famous Jamaican Jews include the Matalon family, Ward Theatre architect Rudolph Henriques and Gleaner co-founders, Jacob and Joshua de Cordova. Jacob went on to found the city of Waco, Texas. Read more about Jamaica’s Jewish history here.